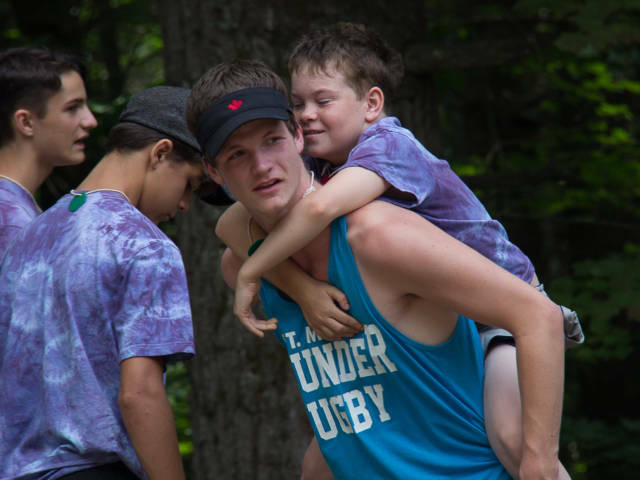 Volunteering at Camp Northern Lights provides a fun, active and educational way for high school students to gain leadership experience while providing a week their campers will never forget. In order to be eligible to counsel, applicants must have completed grade 9. Camp is a fabulous high energy experience. In order to prepare for a week as a counsellor, all new applicants are required to attend the three day Counsellor Orientation, held on-site at camp in early July. 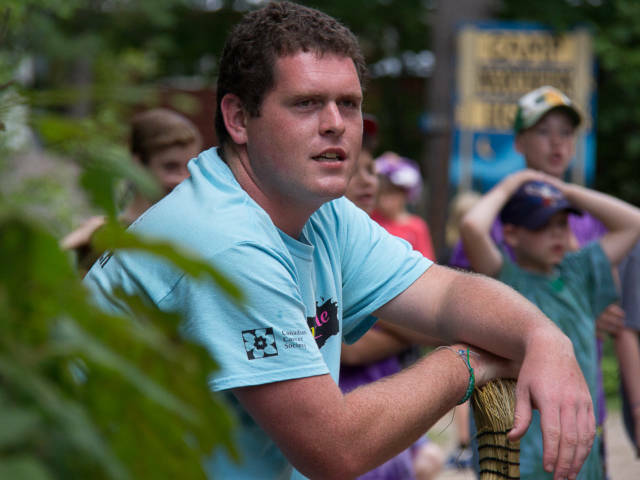 This is a time for all new counsellors to meet the camp staff, to help prepare the facilities for upcoming summer, to complete mandatory training, and to develop their skills as camp leaders. Volunteer counsellors should be ready to participate in a busy schedule including swimming, canoeing, games, crafts and campfires. They will also be expected to attend meetings and lead campers in completing basic chores. 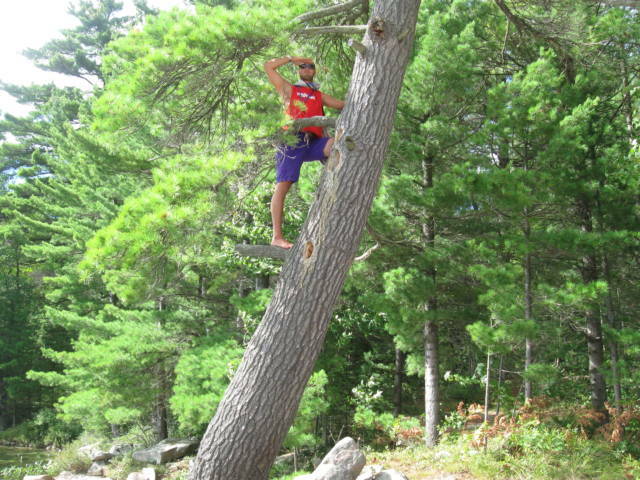 Don’t miss your opportunity for a fun and fulfilling summer wilderness experience.